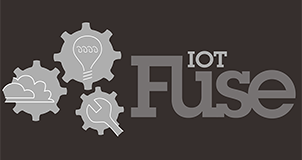 SmartThings is partnering with IoTFuse from April 23-25 in Minneapolis, Minnesota. The team will have a keynote stage to talk about SmartThings capabilities, and two workshops to dive into the nuts and bolts of the SmartThings platform. FITC Toronto is a three day professional celebration of the best the world has to offer in design, web development, media and innovation in creative technologies. The Samsung Developer Team will be on hand, executing a booth showcasing the latest and greatest, a 45 minute presentation and a Lunch N’ Learn session. Don’t miss out! Join Samsung at the world’s leading mobile acquisition and retention summit. 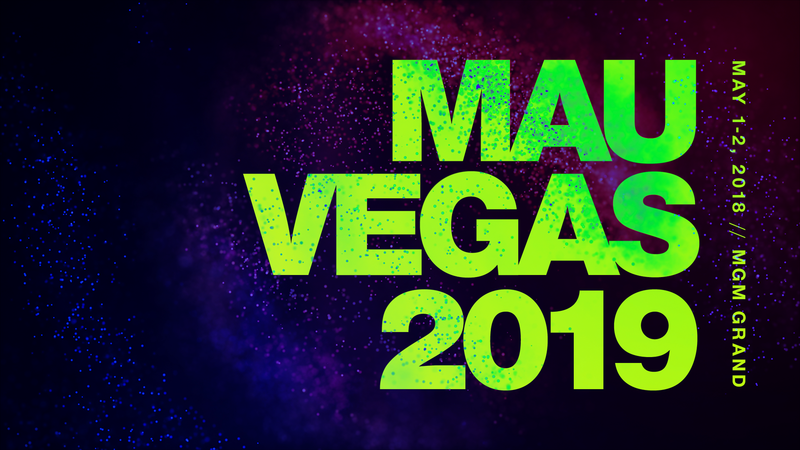 Each spring, leaders from top mobile brands gather in Las Vegas for two full days of learning and relationship building in an environment like no other. Attend the “Making High Fidelity Android Games Possible With Vulkan” session to learn how to adapt your games for the Vulkan ecosystem. The session takes place on Wednesday May 8th at 4:30pm (Pacific) and will be streamed online. Xamarin Dev Summit aims to be the premiere Community-Run, Cross-platform, Mobile Developer Conference in North America. 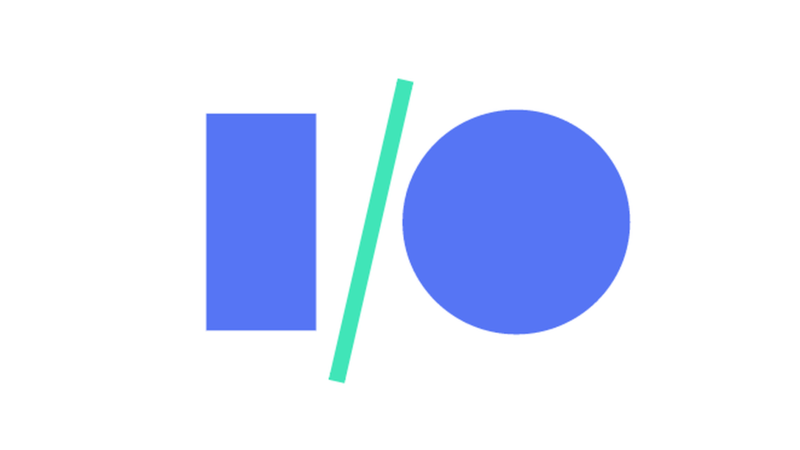 Join enthusiasts, professionals, and companies who share your passion for Xamarin, and want to get a read on what the current and future state of the Platform is from the leading voices in the community. See Samsung’s own Jay Cho, a software engineer on the Tizen .NET team, speak live! 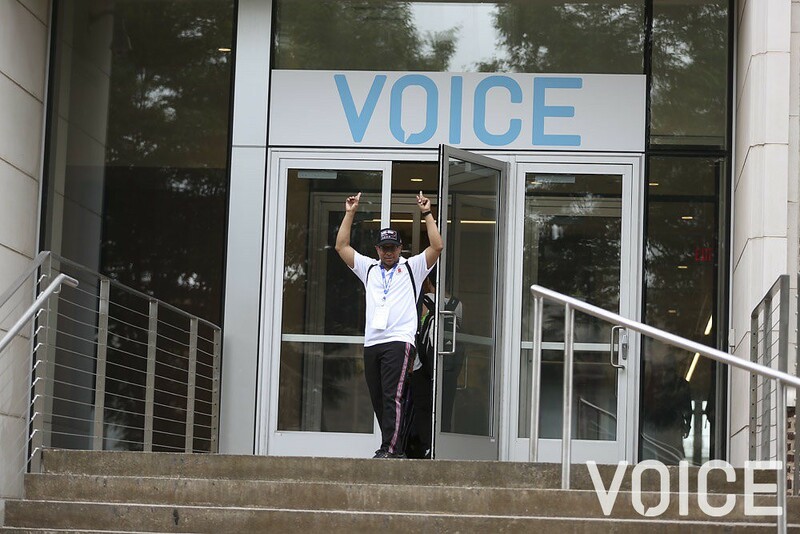 VOICE Summit is the world’s largest voice-tech conference attracting 5,000+ developers, conversational designers, startups, brands, agencies and executives at the forefront of the voice-first era. The multi-day conference will feature 15 tracks with keynotes, panels, workshops and an EXPO of more than 150 companies from around the world. Vertical industries covered include healthcare, fintech, transportation, entertainment, gaming, media, search, retail, enterprise, smart home, smart cities and hospitality. Be sure to check out the Samsung booth and other Samsung Bixby activations! of things spread, how will business ecosystems evolve? Don’t miss out on seeing Co-Founder & VP Engineering at Viv Labs Adam Cheyer speak!